The University of Ilorin in Nigeria further cemented its reputation for innovation on May 28, when students chose their new leaders using an electronic voting system. 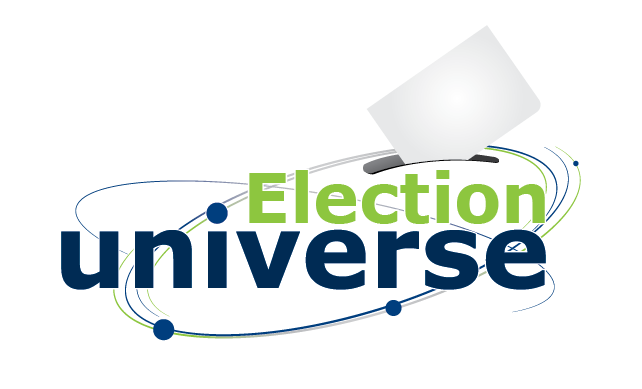 With the goal of creating free elections that are fair, trustworthy and convenient, the Student Union’s Independent Electoral Committee (ISEC) adopted an electronic voting system in which the students voted using the university’s Web portal. The electoral body’s chairman, Sulaimon Funsho, described the electronic portal voting system as an innovative way to provide students with the opportunity to cast their ballots without having to leave their classroom, study hall or home. The system removes the hassle of having to go to a polling location and having to spend time waiting in line to vote. It’s quick and easy. It also helps avoid the absenteeism from academic activities that occurs when students vote in person. The students were required to register to vote using the University’s portal ahead of election day. On the day of the election, the voting began at 7:00am and ended around 6:00pm. At the end of the voting, the ISEC’s president announced the results in the conference room in front of the candidates, authorities, university security personnel and journalists.